Jean-Claude Petilon co-heads the Africa practice at the Firm. He has acquired more than 30 years of close involvement in all aspects of private and public transactions, and substantial experience in the legal systems of the Francophone, Anglophone, Lusophone and Hispanic countries of Africa. He specializes foremost in oil, gas, mining, energy, privatization, telecommunications and infrastructure projects. 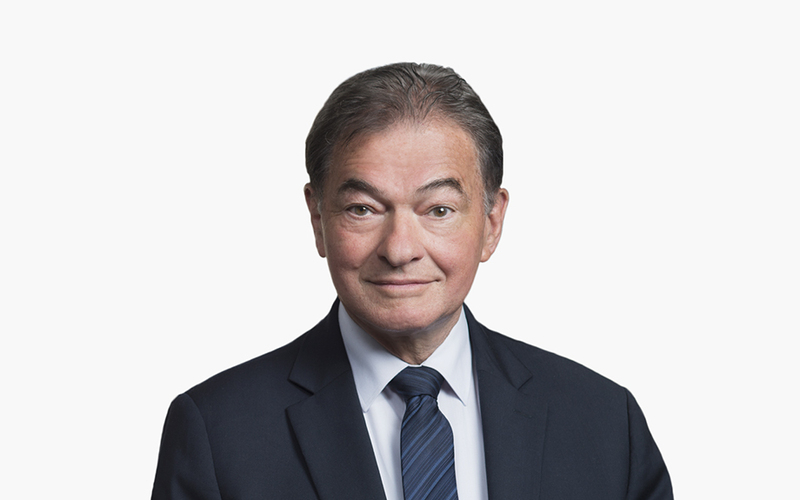 Jean-Claude has extensive experience acting for major mining and petroleum companies in negotiating international contracts and special tax regimes and in obtaining financing for the implementation of their projects. He also has acted for African governments in the restructuring of institutional sectors such as energy, tourism, public enterprises, transportation and telecommunications. He has relied on his multi-sectorial acumen to assist States and private investors in conducting ICC and ICSID arbitrations involving investment and territorial disputes. Jean-Claude practiced law in the former Republic of Zaire (now the DRC) with the first US law firm in Sub-Saharan Africa and as legal advisor to the Presidency of that country. Jean-Claude is recognized as a key individual (Top 1) in such publications as Chambers Global, European Legal Experts, Legal 500, the International Who’s Who guides, and Privatization Public Private Partnership Review.